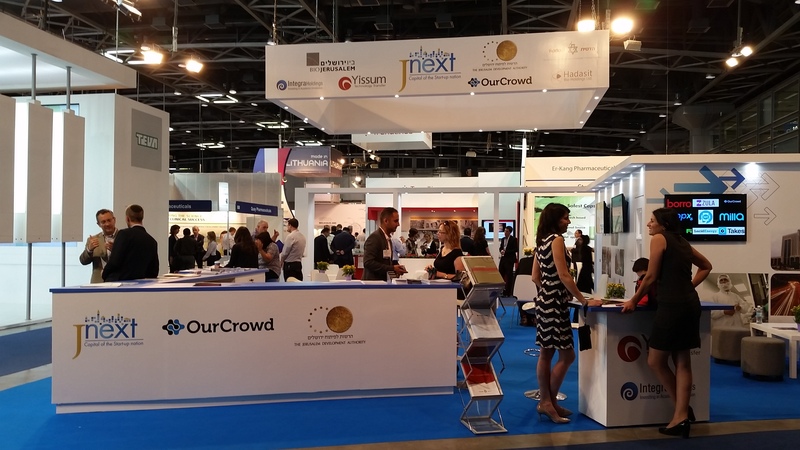 OurCrowd is a co-organizer of MIXiii BioMed 2017, the leading event in Israel’s life science industry, which brings together thousands of healthcare industry professionals from around the world to scope out Israeli and global biomed technologies. 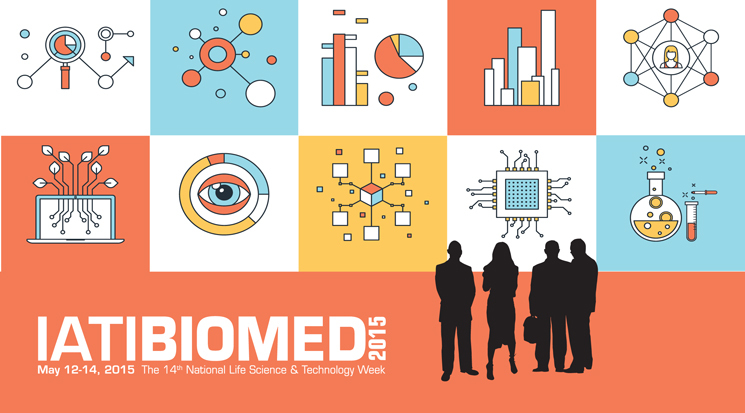 BioMed provides insight into the latest research and the thinkers who will create the medtech solutions of tomorrow. Intendu’s Active Brain Trainer: Transforming Brain Health in Aging and Following Injury and Disease (May 23) with Son Preminger, Founder & CEO of Intendu. Watch her speak about the company here. Technology and the Elderly (May 24) with Allen Kamer, managing partner of OurCrowd Qure, Israel’s first digital health fund. Watch the Digital Health panel led by Allen at the OurCrowd Summit. 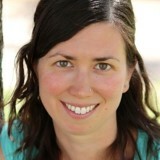 Robotics Role in Aging (May 24) with Dor Skuler, CEO of Intuition Robotics will speak on how the company’s social companion technology can positively impact the lives of older adults. Watch Dor speak on the Machine Intelligence panel at the OurCrowd Summit. 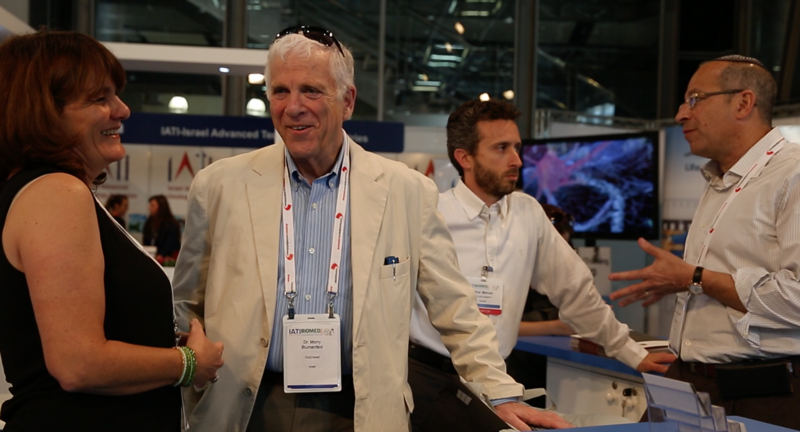 Early detection of Osteoporosis (May 25) with Elad Benjamin, CEO of Zebra Medical Vision. Elad spoke on the Machine Intelligence panel at the OurCrowd Summit. Ready to sign up? The registration deadline for the Early Bird price is May 8. Plus, as a co-organizer we can offer you a 10% discount as a member of the OurCrowd network – just enter the promo code 10%discount on the registration page. After decades of being at the forefront of life sciences, specifically in medical technology innovation, Israel is now leading the way in another area of health care and advancement: brain science. Already well known for research and developments in the areas of robotics, optics, immunology, pharma, early disease detection, and surgery, Israeli start-ups are now making significant strides in neurology. 2015, in fact, saw the launch of Israel’s first braintech accelerator, Brainnovations, operating out of Tel Aviv. ElMindA was founded in 2006 with the vision of revolutionizing the management of brain disorders and injuries. They’ve developed the world’s first FDA-cleared neuronal functional assessment tool. EIMindA’s solution uniquely measures how different parts of the brain communicate by uploading measured neural activity into the cloud. Proprietary algorithms then map out neural association. This approach captures objective, physical evidence that may elude physicians, offering insight to or explanation of a patient’s symptoms, behaviors, and brain functions. Surgical Theater is a company that has developed software combining the science of flight simulation with advanced CT/MRI imaging technology. Using Surgical Theater, surgeons may perform a 3D “flight simulation” of surgery before an actual operation. The company’s Surgery Rehearsal Platform (SRP) is the only commercial, patented, and FDA-cleared platform for cerebral and spine pre-surgery rehearsal on the market. 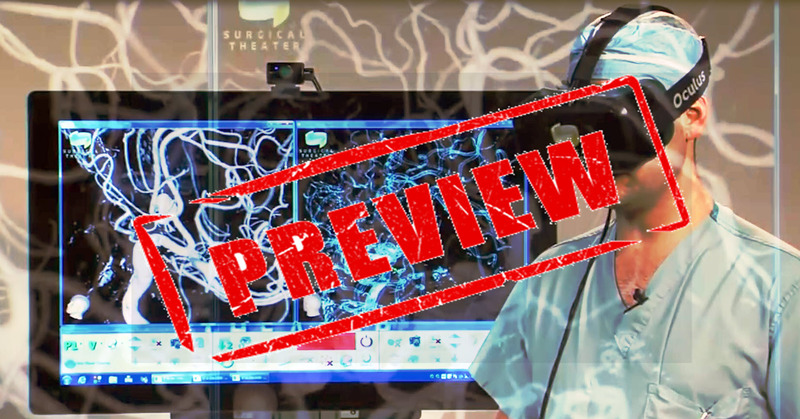 Research indicates that surgeons who use virtual reality and simulators operate with decreased risk and ultimately see better outcomes. BrainQ offers a non-invasive technology to treat a swath of neurological issues. Their device, LearQ, uses proprietary algorithms to create tailored electromagnetic fields, which target patients’ impaired neural networks; thus, recovering their connectivity and enhancing natural rehabilitation. The company’s first area of focus – the treatment of upper limb disability following stroke – affects 900,000 people in the U.S. and E.U. every year. At this time, there are limited treatments are available for the recovery of patients with stroke. BrainQ is hoping to address this need. Intendu aims to improve cognitive rehabilitation of people with brain dysfunction. Their platform — already in use in U.S. hospitals – is centered on adaptive, body-controlled video games that mimic real-life interactive scenarios. The games are personalized in real-time to fit the player’s capabilities and rehabilitation goals. Intendu’s solution is particularly useful for patients with cognitive impairments due to traumatic brain injury, stroke, age-related cognitive decline, mental illness, or neurological disease. Interested to see and learn more about this space? 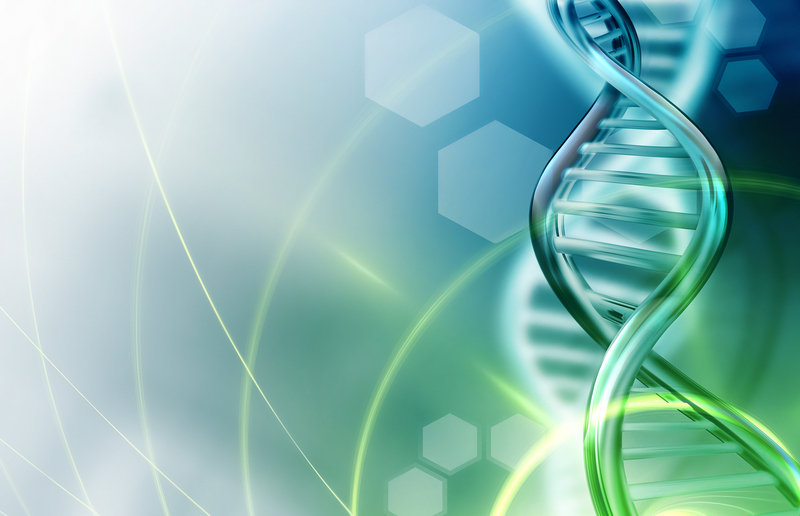 Israel’s best and brightest will be on display for the international medical technology community this May 23-25 in Tel Aviv at the 16th MIXiii-BIOMED 2017 Conference and Exhibition. Aging is the central theme of this year’s conference, and certainly braintech will be a big part of the ongoing conversation at BioMed, since neurological diseases do affect a significant portion of the elderly population. It’s just 36 days away. People from 62 countries have signed up to attend. Tech companies in hot sectors – automotive innovation, machine learning, robotics – will demo their take on the future. Last year we asked the audience: what is the power of the crowd? What does the future of startup innovation and investing look like? Next month, get briefed on how far the global startup ecosystem has come in 2016, concrete examples of the power of the crowd, and how the future is actually already here. The day will also feature world-renowned panelists, investor education tracks, direct access to the entrepreneurs behind the hottest startups, and of course – the Crowd Investing Hackathon. February 16th in Jerusalem – save your seat: Register now. Hello from CES 2017! 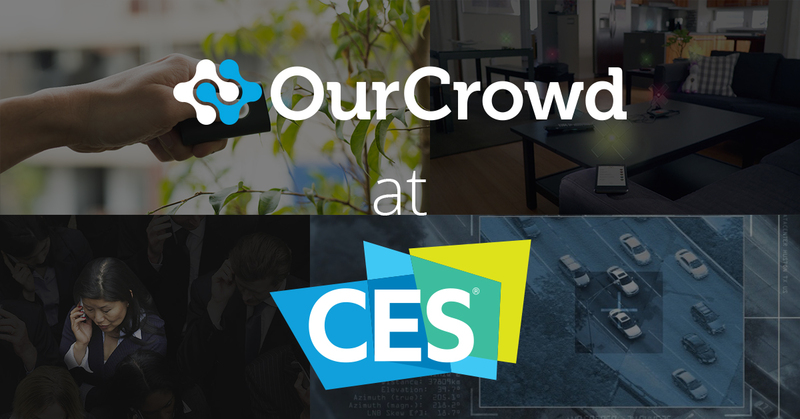 OurCrowd is on the ground in Las Vegas at the world’s most innovative, inspiring and fun global consumer electronics and tech tradeshow. This year’s show has been amazing, especially since we’ve been hanging with friends and portfolio companies with what seems like round-the-clock major announcements since last Thursday. Alas, all good things come to end… right? The 2017 OurCrowd Global Investor Summit is 39 days away. For more amazing tech, startup demos and investing news, visit the capital of Startup Nation this February. Interact with the entrepreneurs, industry leaders and investors behind the technology changing the world. Next week, thousands of investors will gather together in Jerusalem for OurCrowd’s 2016 Global Investor Summit (January 25-26). They’ll be joined by top tech innovators, startups, angel investors, VCs, and other industry leaders from around the world. In addition to hosting the ‘who’s who’ of the investment world, the roster of keynote speakers, we’ll also be introducing the first-ever Crowdbuilding Hackathon. What is ‘crowdbuilding’ you ask? 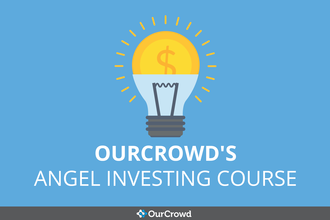 One of the value-adds OurCrowd offers our portfolio companies is access to a community of over 10,000 accredited investors, with their own individual expertise, networks and resources. Crowdbuilding is the term we coined to define the action of investors leveraging their professional networks to help our companies grow and prosper. Imagine what we can accomplish in portfolio growth – live. At next week’s summit, 300 investors, partners and mentors will congregate in one room to help propel the success of some amazing startups, with the power of the crowd. For further details about the event and to reserve your seat, contact summit@ourcrowd.com. We look forward to building together! 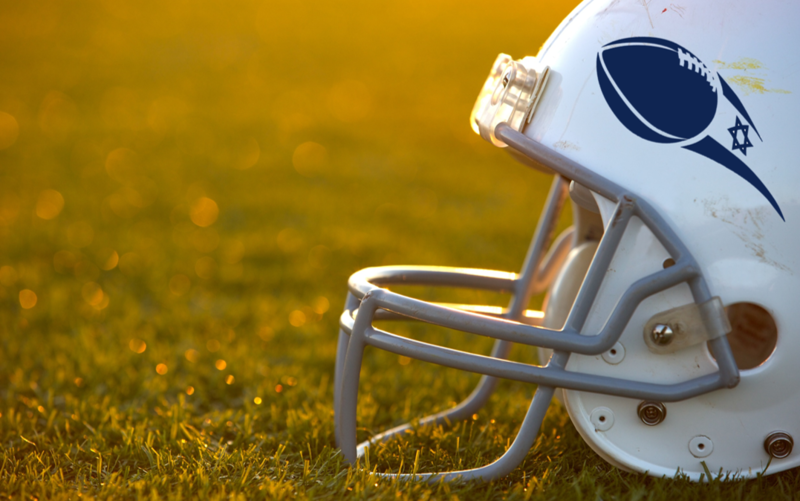 American football is making strides in the Startup Nation – but not only in the way you’d think. 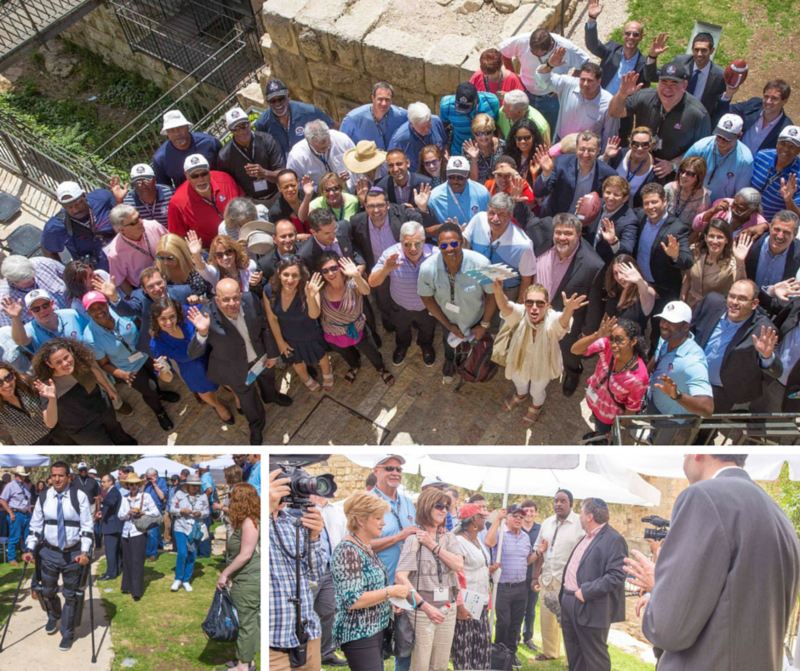 Earlier this week, OurCrowd, partnering with the Jerusalem Development Authority, hosted Robert Kraft – known Israel supporter and even more known football team owner – and his delegation of 19 NFL Hall of Famers who arrived in Israel last week. Along with the Jerusalem Development Authority, Jnext, Ambassador Ron Dermer, Jerusalem Mayor Nir Barkat, and a selection of Startup Nation’s finest tech companies changing the world, we welcomed our guests to become inspired by modern technology in Jerusalem – the heart of Startup Nation – in cooperation with the ancient stones of its historical Old City. As many of the players and Kraft expressed afterward – it was a breathtaking contrast. “I’m just so glad to be here and learn about the history of Israel and how things are moving forward,” said Hall of Famer Curley Culp. The goodwill trip to Israel, coined “Touchdown in Israel: Mission of Excellence,” was organized by New England Patriots Chairman and CEO Robert Kraft, in coordination with Israel’s Ambassador to the United States, Ron Dermer. Nineteen U.S. 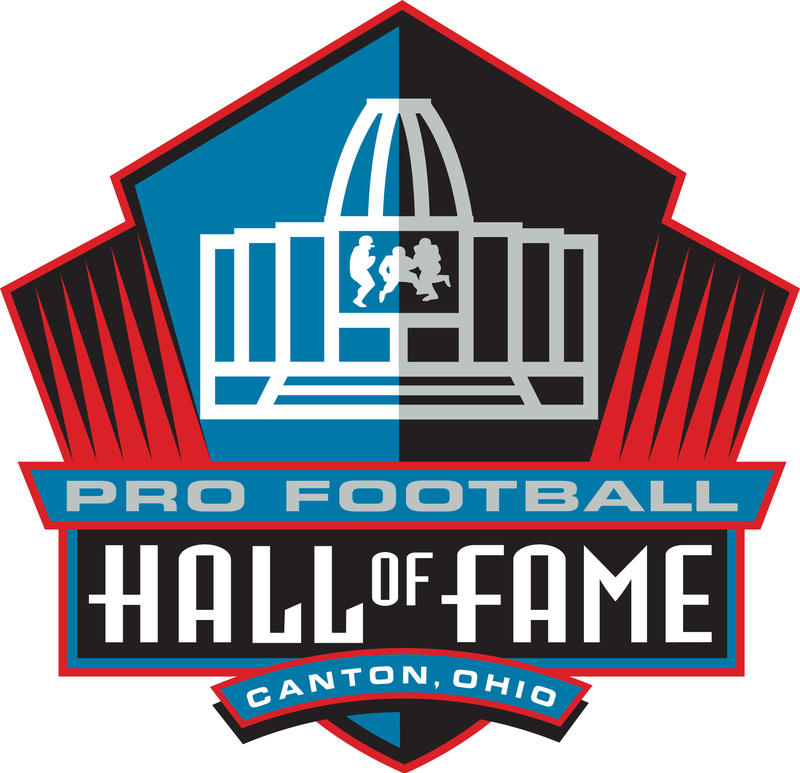 Pro Football Hall of Famers traveled here to discover modern Israel. The visit to Jerusalem kicked off with the technology expo in the Old City, and members of the delegation received an up-close look at some of the best of Israeli high-tech innovation with ten hand-picked companies, seven of which are OurCrowd’s portfolio companies. The NFL legends were greeted with demos of ReWalk, a wearable bionic skeleton that allows individuals with spinal cord injuries to walk again, and ElmindA, the world’s first FDA-approved neural functional assessment tool to visualize serious brain trauma and illness. Other companies on display included OrCam, Glide, Inpris, MUV Interactive, BriefCam, Consumer Physics (makers of SCiO), Cimagine, and Highcon. To read the press release on the event and supporting materials, click here. It’s been a busy few months at OurCrowd! 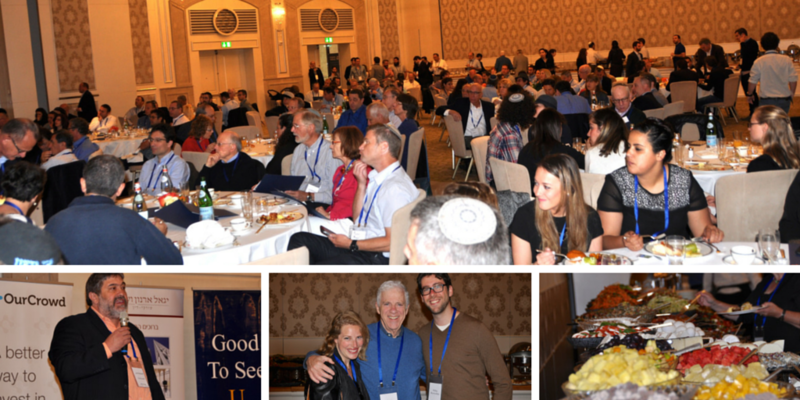 Throughout January, February, and March of 2015, OurCrowd hosted numerous events worldwide, including our annual Passover breakfast event in the beginning of April (we had to sneak it in here! ), and we’re taking a moment to review where we’ve been and who we invested in, and learn where we’ll be next quarter. We’re so proud of what the OurCrowd community has accomplished over the past three months — from events hosted to the companies funded — and are looking forward to continuing this journey together in the months to come. Over the past three months, OurCrowd founder & CEO Jon Medved and team members have traveled the world, hosting various events with the CEOs of our latest startups and guest speakers. We’ve held a total of 48 events, in 22 cities (from 6 different countries), across 5 continents! January 4th – Kicking off the quarter, OurCrowd hosted a panel discussion with industry experts about “What 2015 has in store for Israel’s FinTech Industry” at the KPMG offices in Tel Aviv. Panel participants included Zack Miller, OurCrowd Partner; CEOs of OurCrowd’s latest FinTech companies; David Krisman, Managing Partner, KPMG; Gwen Ackerman; Bloomberg Media bureau chief for Israel. February 27th-March 3rd – During the AIPAC Policy Conference in Washington D.C. the OurCrowd team held a series of exclusive receptions, panel sessions, private meetings, and speaking engagements providing investors with various opportunities to meet with OurCrowd’s CEO Jon Medved, Partners Danna Mann & Audrey Jacobs, other members of the OurCrowd team, and the CEOs of our portfolio companies. 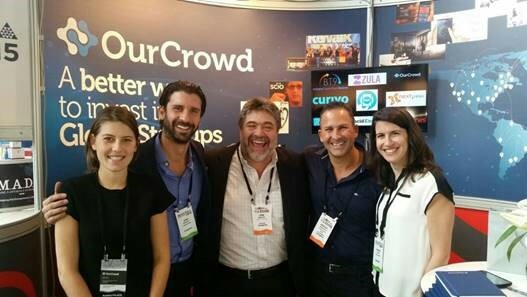 March 25th-28th – The OurCrowd Australia team ran a booth at the 2015 YPO Global EDGE in Melbourne, Australia. Each year, more than 3,000 of the world’s top leaders gather at the YPO conferences to address key issues in business, politics, philanthropy, and humanities. The team down under was joined by Partner Danna Mann and CEO Jon Medved, who also took to the stage as a participant on a panel of disruptors hosted by CNBC Asia anchor Martin Soong. 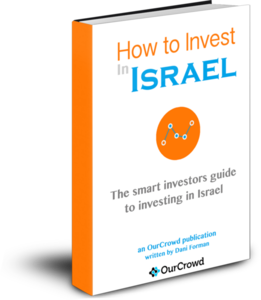 Annual Passover events – OurCrowd hosted an exclusive Passover breakfast for accredited investors at the Waldorf Astoria Hotel in Jerusalem, which brought together hundreds of investors from 10 countries worldwide. 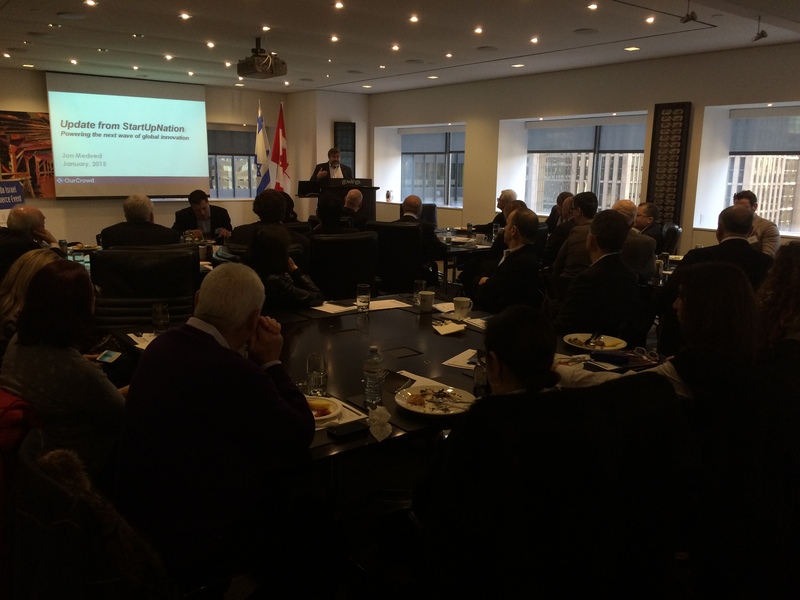 The breakfast featured Dr. Tal Becker, the Principal Deputy Legal Advisor at the Israeli Ministry of Foreign Affairs, who discussed Israel’s most pressing diplomatic, legal, and policy challenges. The event offered good food, great drinks, wonderful company, and stellar presentations, including some of our latest investment opportunities. Throughout the first quarter of 2015 we have a number of events scheduled around the world and an exciting slate of new deals on the OurCrowd platform. Take a look at our new events calendar. We hope to see you at one of our upcoming events! Over the last two years, OurCrowd, along with our community of 7,000 investors, has invested more than $110 million in 66 portfolio companies. This unprecedented access to early stage investments has made startups an investable asset, now included in individual investor portfolios — just like stocks and bonds. In just the last few months, OurCrowd investors have funded 10 companies (of which five were follow-on rounds): Crosswise, Nativeflow, TheraCoat, CrediFi, Bat Blue, PulmOne, MST, Global Kinetics, Morphisec, and BIScience. For a look at the current investment opportunities on OurCrowd, click here. We always look forward to seeing our investors, longtimers and newcomers, at our events and conferences. If you have any questions or would like to discuss other events and activities on the OurCrowd platform, please contact Investor.Services@OurCrowd.com. Want to stay up to date on the latest innovations out of Israel, new technologies, rising-star entrepreneurs, and must-attend events? 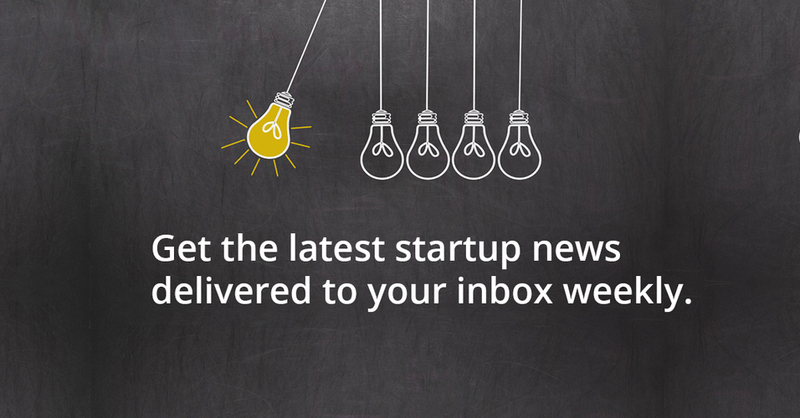 Sign up for OurCrowd’s weekly newsletter.